Pakistan’s captain, Sarfraz Ahmed is not overawed by Pakistan’s clean sweep against Australia and he is looking to overcome the shortcomings of the top-ranked T20I side for the future assignments. Pakistan’s middle-order has been a problem, where they are lacking runs and they often threw away a good start from their top-order. During the three-match T20I series against the mighty Aussies, Pakistan tumbled from 105/2 to 133/8, 99/2 to 131/6 and 93/1 to 141/5 in the three games respectively. 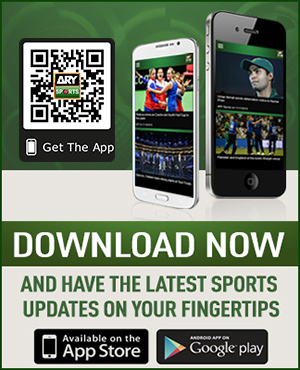 “Our top-order is getting runs, but the lower order from where we should get runs at 10 or 12 per over, we fail to do so,” Sarfraz said while talking to ARY News. “You saw in all three matches [against Australia] we were eying a score of 160+, we lost wickets and that target was restricted to 150s. We have to work hard on it and there is definitely room for improvement,” he added. Talking about the talented middle-order batsman Asif Ali, who has failed to live up to his potential so far, the skipper defended him saying that he could not get a proper chance to showcase his skills. Sarfraz Ahmed claimed that the current Australian side is more dangerous in the shortest format of the game as compared to their predecessors and Pakistan team should be appreciated for their performance. “Our team played really well, I have been hearing people say that we did not play well, instead Australia performed poorly, but Pakistan played brilliantly and they should get the credit for that,” he said. The captain, who led the team to their tenth straight T20I series win, believes that Asia Cup debacle was a result of a bad patch on the team. “Days like that come when you are not able to perform. After the tournament, we sat with players and talk to them where we discussed our shortcomings in all three aspects of the game. The result of those meetings resulted in impressive performances during the Test series and T20I series against Australia,” he added. 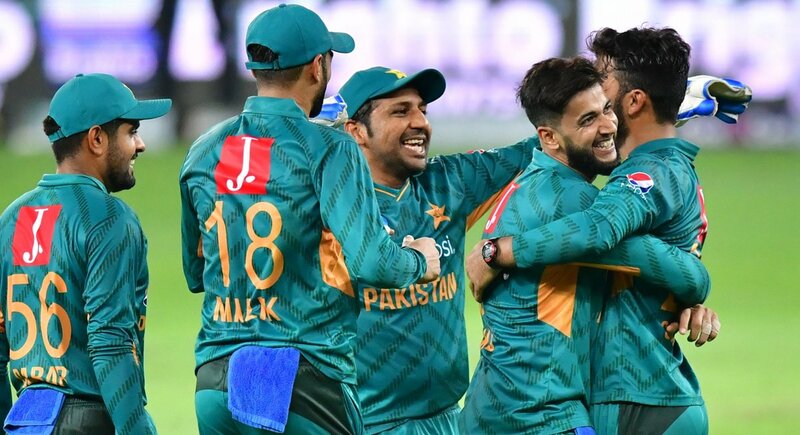 Sarfraz hailed the contribution of Imad Wasim and Mohammad Hafeez in the team’s triumph against the Aussies and told that the duo performed their roles perfectly. He also had all praise for the senior pair of Hafeez and Shoaib Malik, who is taking the team along. The Champions Trophy-winning skipper is all prepared to take on the visiting New Zealand team, which is arguably a better side than Australia at the moment. “We will look to carry the winning momentum to New Zealand series,” he said. 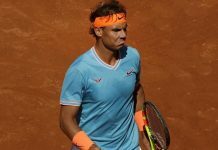 “First game of any series is important, so we will try to put up our best performances from the opening contest of the series,” he went on to say. The three-match T20I series against the Blackcaps will kick off from October 31 at the UAE.